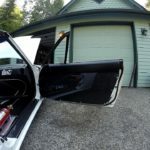 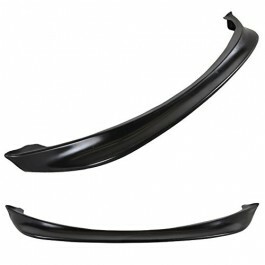 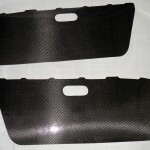 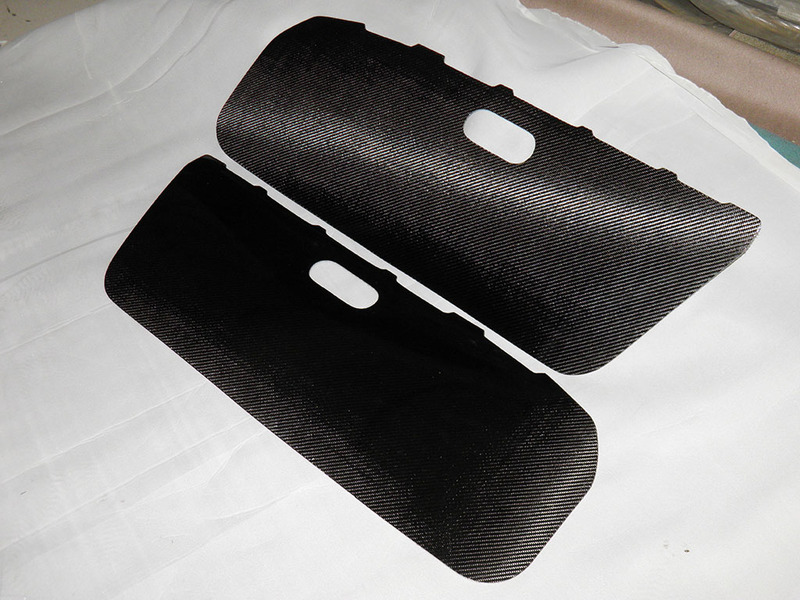 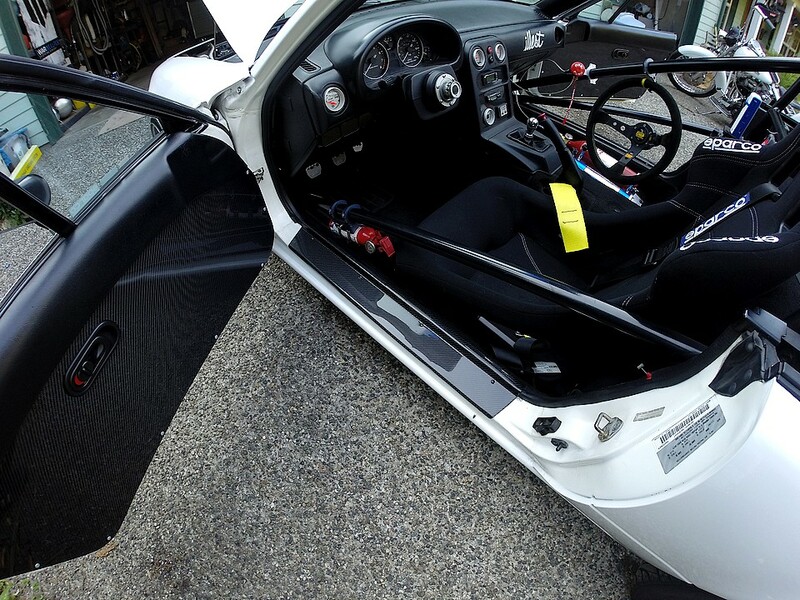 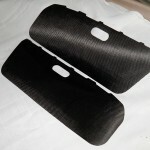 Here is an easy way to replace your old door cards with these carbon fiber door panels. 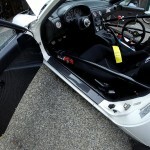 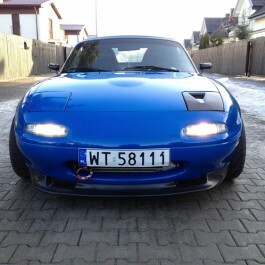 Will give a clean and racing look to your interior. 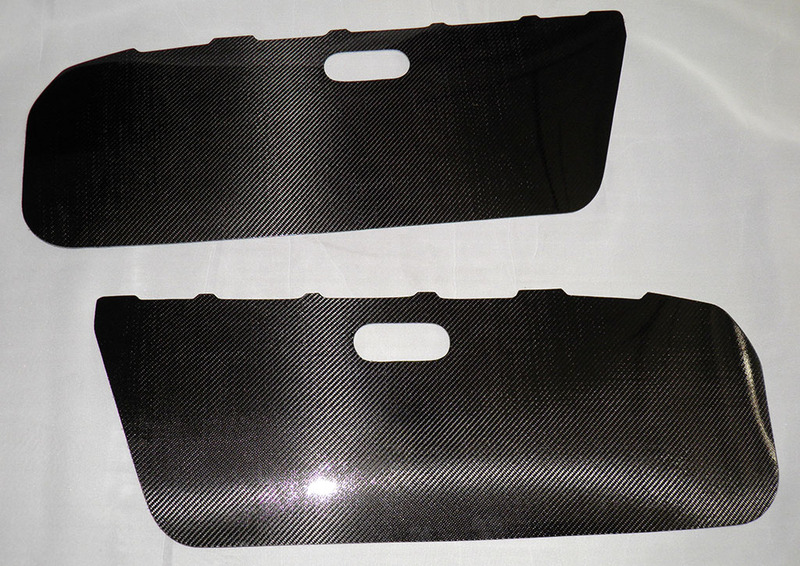 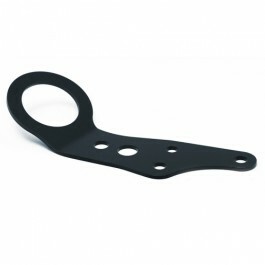 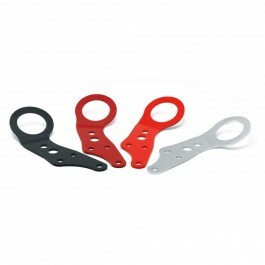 We provide 3M double side adhesive with each set but you can also rivet them on! 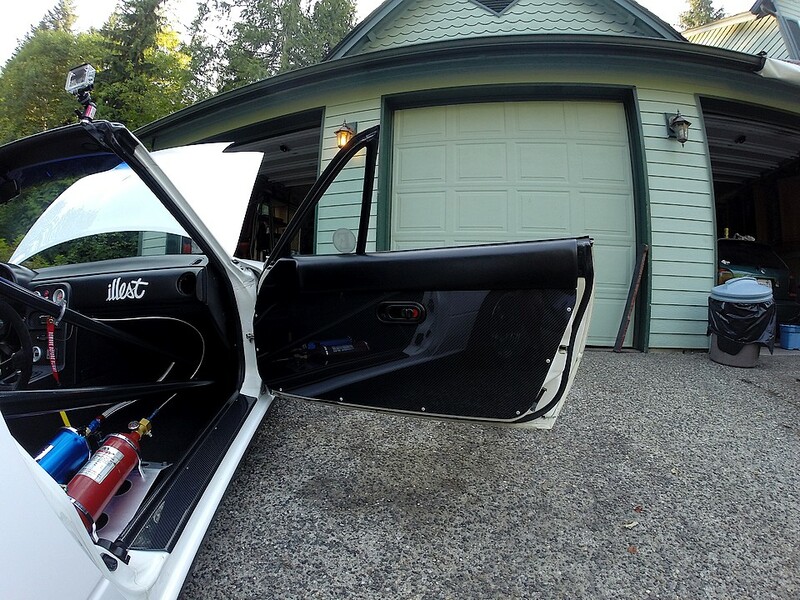 Provisions can be made for those with or without power windows, door handles, speaker cutout etc… Don’t hesitate to ask us what you need!